Get the word out. Be a spokesperson for the cause. 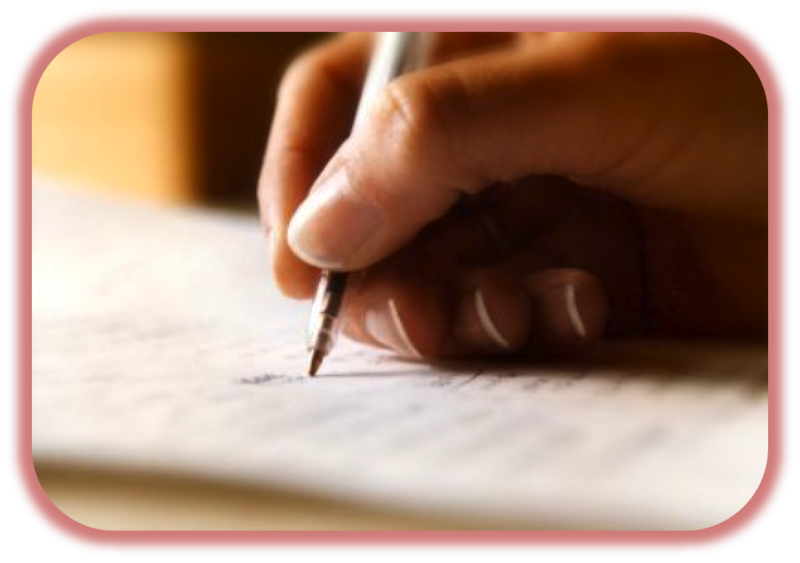 When writing and designing your petition, you should make sure that your call to action is clear, concise and specific. Lengthy statements or descriptions of your issue and your stance can turn off internet and social media users. These "lay people" are the audience that you trying to reach with your petition. Getting them involved grows the activist base and raises public awareness on language loss, protection and revitalization issues. You should also be practical about the scope of your petition, and the impact that it might have. Link your petition to some current legislation, an awareness event, or even a fundraising drive to create motivation amongst your audience to do more that just sign. Use internet and local media to bring people to your petition and our cause. Posting to sites like Reddit and Buzzfeed will allow you to not just share a link but also create an article about language loss, protection and revitalization that expands on the issue. Also, you can write articles or letters to the editor about the issue and your petition for local or university papers. And don't forget to use your local public broadcasting channels and your community radio station. You can create your own buzz with just a little extra work. Don't be afraid of paper! While they may seem old fashioned, paper petitions can still reach a lot of people, especially those who are not internet savvy. Post your petition on the bulletin board at work, school or church. 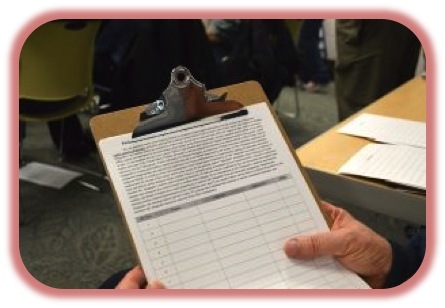 Take your petition to community events, such as church bazaars, street fairs and farmer's markets, and collect signatures the old school way! Getting started with an online petition is fairly simple. There are several sites that you can use, including "We the People" which takes your case straight to the White House. "How to" for petition writing at GoPetition. Rules for petition formatting at Buzzle.